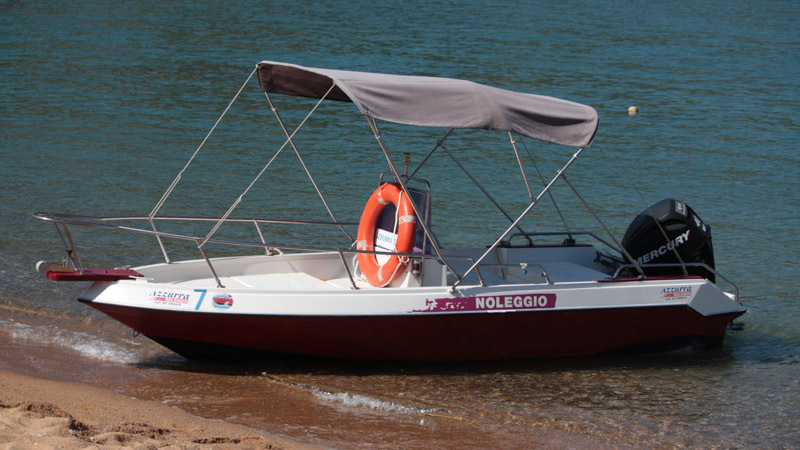 To discover the beauty of Giglio by boat we offer boat rentals, island round-trips and guided tours by boat to the Giannutri Island. 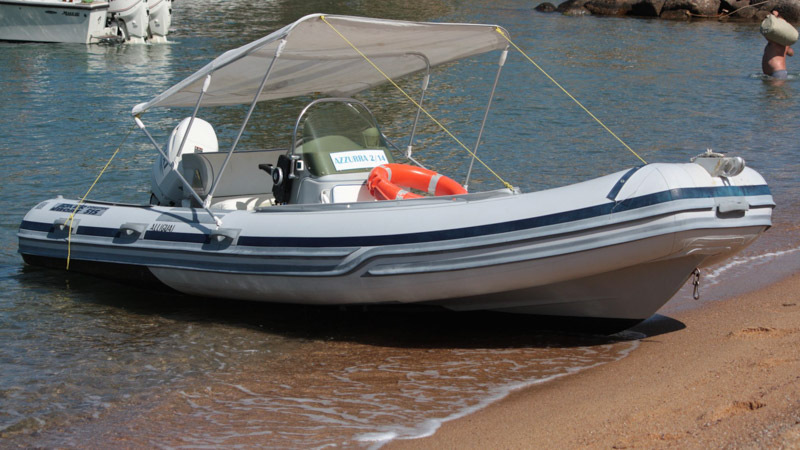 You will be able to admire views visible only from the sea and swim in coves accessible only by boat. 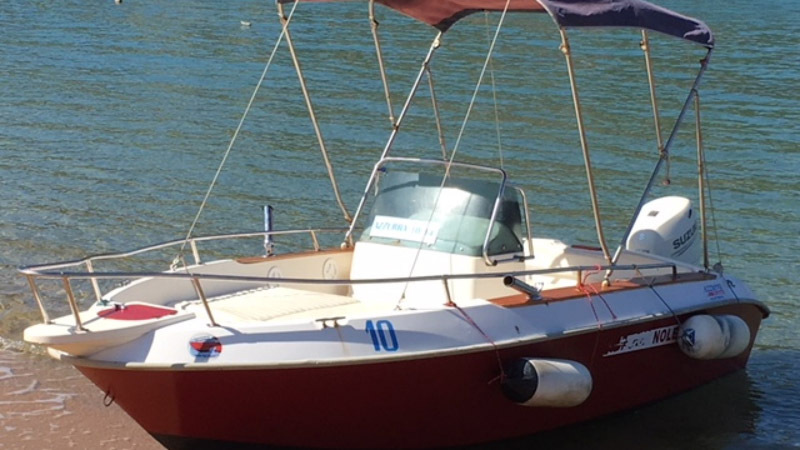 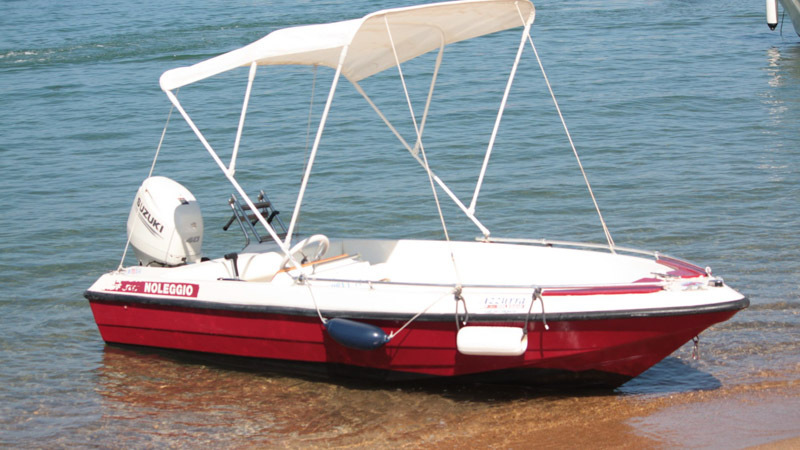 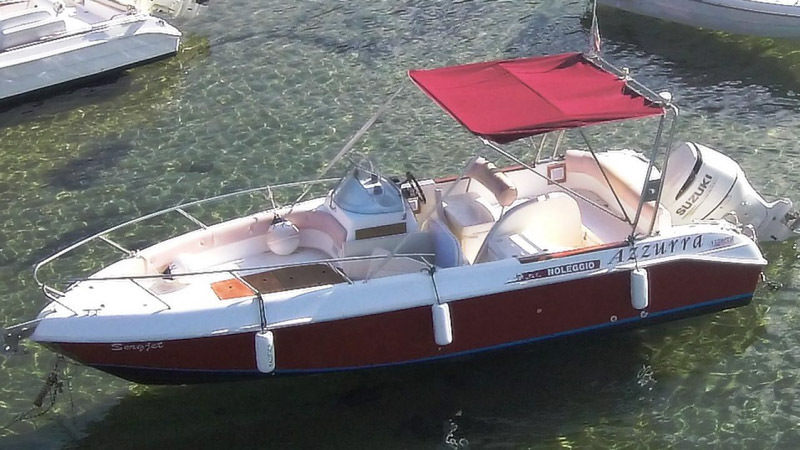 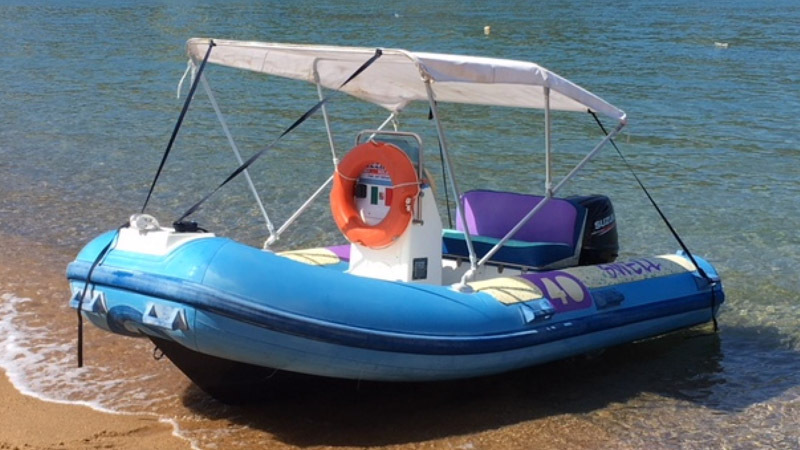 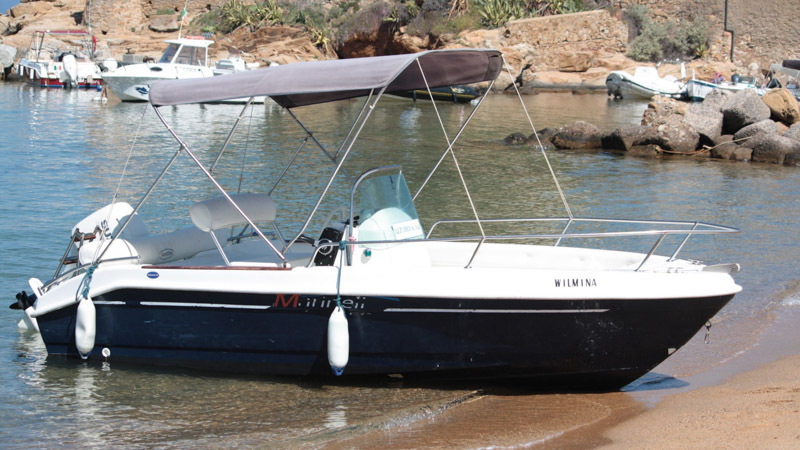 We rent various types of motor boats (you will find the list with pictures of our boats and inflatable boats below) with or without any need of a boating license. 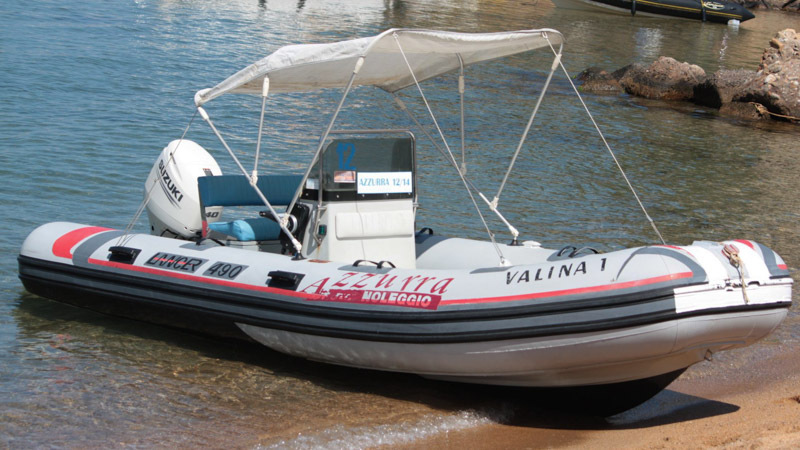 Our guided tours around the island will let you discover the beautiful coast of the Isola del Giglio. 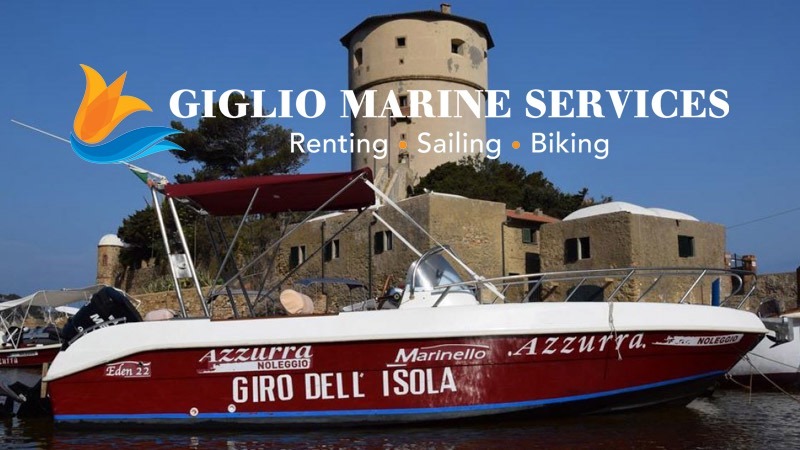 We also organize guided trips with skipper to any cove of the Giglio Island or Isola di Giannutri. 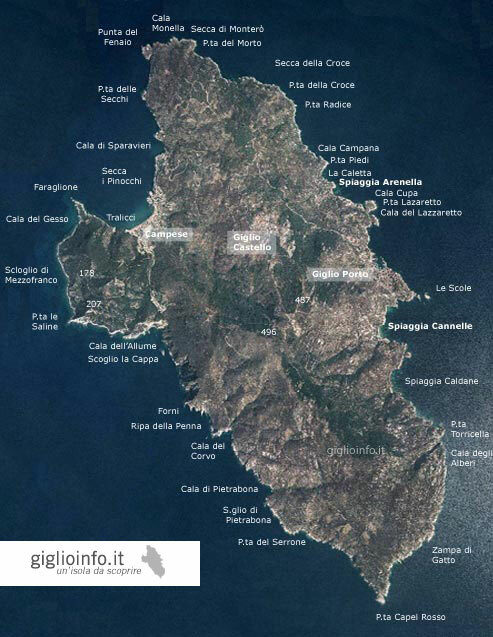 You will find us at Isola del Giglio in Campese at the tiny port in front of the Torre di Campese. 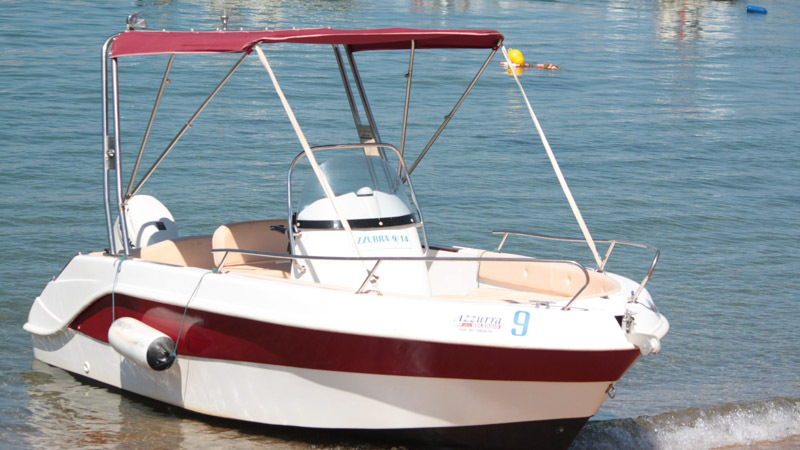 For more information, rates or reservations, please contact us directly. 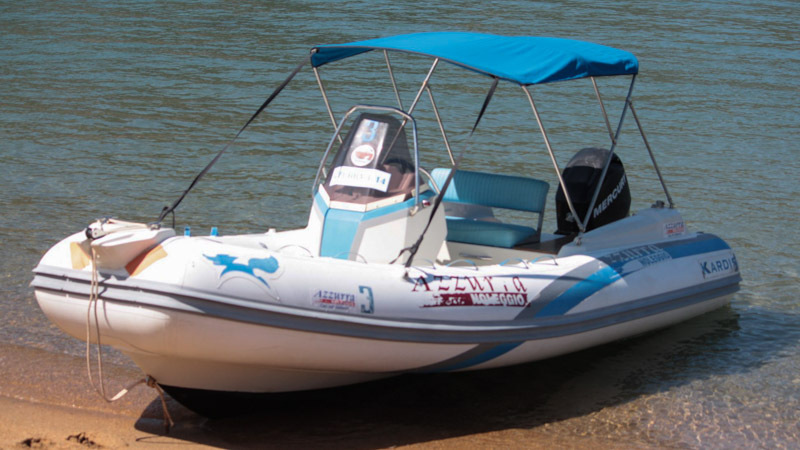 For booking or more information, please contact us directly. 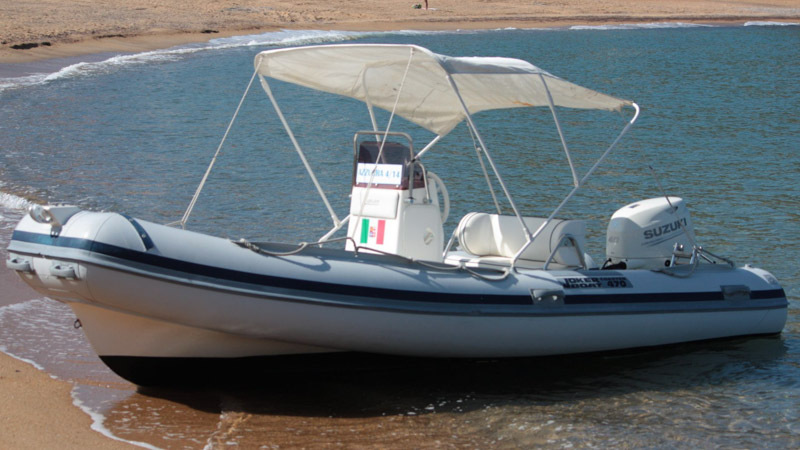 An expert skipper takes you to wherever you prefer, also visiting the island of Giannutri.